Maruti Suzuki plans to launch a CNG variant of the Ertiga multi utility vehicle in the Indian market. The company will launch the vehicle in a couple of months and aims to sell 1000-2000 units of the Ertiga CNG variant. 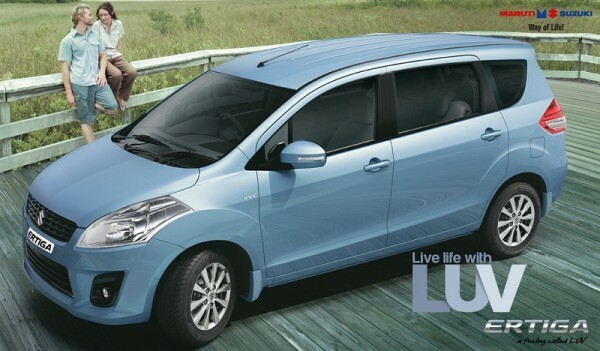 The Ertiga is currently available in 2 engine options: 1.4 petrol & 1.3 diesel. The latter forms the bulk of sales. The CNG variant will help to also increase petrol sales in cities where CNG stations are installed. The Ertiga will get Maruti’s i-GPI technology which offers performance and drivability at par with petrol powered engine. The advanced Intelligent Gas Port Injection technology (i-GPI) uses is a Dual ECU (Engine Control Unit) which is reliable compared to after-market kits and delivers accurate amounts of gas to the engine thus ensuring improved and consistent performance under various driving conditions. The i-GPI technology uses separate injectors for each cylinder. Based on inputs from the ECU, metered CNG quantity is injected to the engine through gas ports. The quantity of CNG required for different driving conditions is controlled by the dedicated ECU, leading to more efficient fuel usage. The Ertiga CNG could be called Ertiga Green and will be priced at a premium of Rs. 50-60K over the petrol variants. 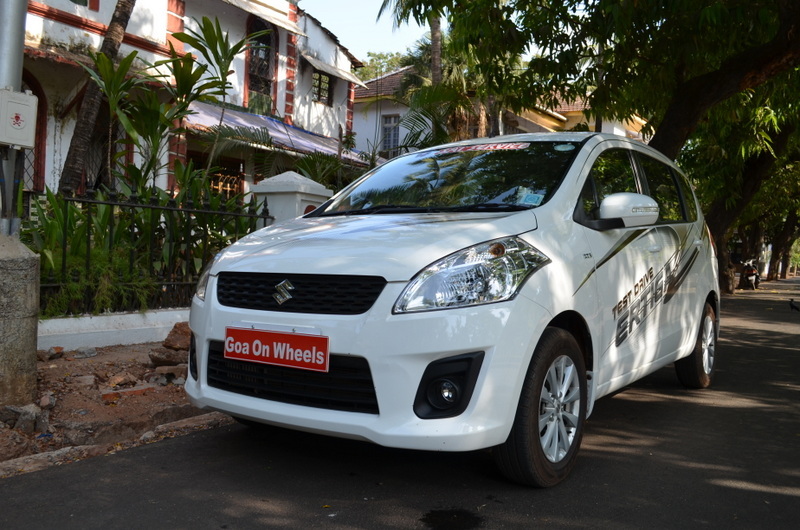 Ertiga has been one of the best-selling MUV from Maruti and clocked sales of over 70,000 since launch in 2012.